It is quite obvious to say that mobile phones have become an integral part of our modern lifestyle. Many of us cannot imagine living without a mobile phone. At some extent, it may drive them crazy. The industry of mobile never seems to show any sign of slowing down considering that the need for more sophisticated and more convenient ways of communication keeps on increasing. 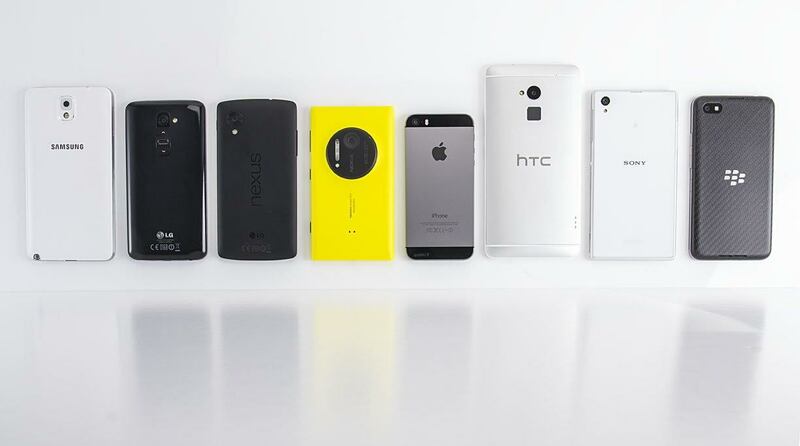 Furthermore, we have found that a mobile phone have been more functional than ever before. Lately, the idea of unblocking your mobile phones has become a new trend in many countries. More and more mobile phone users are very interested in this issue and wonder if they can do that process on their own device. When you purchase a new mobile phone, it is very likely that it is locked to a certain network. It would be almost impossible for you to change or use some other networks because the original network provider locks your mobile phone so that it can only work with their SIM cards. Most of the time, we have to buy a new cell phone if we like to change the network. Many mobile phone users are just too afraid to try to unlock this traditional system as they believe that it may harm their device. To tell you the truth, this is nothing more than a false misconception. There would be no harm done to your mobile phone to have it unlocked. All you need to do is entering the unlock code using the keypad that is all. There is no reason for you to worry about your mobile phone. It will stay safe and fully functional after this simple process. You can buy the codes local shops, online from providers like SafeUnlockCode or from your network if they provide this service. Unlocking a mobile phone has become the latest craze in the mobile phone industry. Before you actually unlock your own mobile device, it would be much better if you discover 10 reasons why you should unlock your mobile phone in the following paragraphs. The process of mobile phone unlocking is pretty easy yet the benefits that you will gain are staggering. The mobile phones available in the stores are mostly locked, it is almost impossible to find the ones that are not locked. This system does not allow you to change your networks and it is closely associated with the marketing strategy of the mobile phone service providers. Unlocking your mobile phone will give you the freedom to use any kind of network service providers that you like. The industry of mobile phone networks has to be one of the most thriving businesses. Many service providers are competing in getting more customers by offering good quality services with lower rates. This will lead us to the need to change our networks pretty frequently. It will be possible only when we unblock the mobile device. Switching from a mobile phone network to another has become a necessity this day and an unblocked cell phone will give you the flexibility that you require. The tariff war in the market today is just outrages. It is very easy for the mobile phone users to have a change of heart in a matter of a few days. It is very reasonable since we can save our money by doing so. For some reason, we decide to buy a new mobile phone. It should be very helpful if we can get more money from selling our old one. In order to increase the resale value of your old phone, it would be best of you unlock it in the first place. This option also allows you to sell your old phone much faster as you can easily offer your old phone to more people rather than to a group of people from a certain network. After you unblock your mobile phone, you can use it with any SIM card that you want. This gives you the chance to use different phone numbers. 10. Unblocking your mobile phone has become much easier and faster these days. So, what are you waiting for? Unlock your mobile phone now! 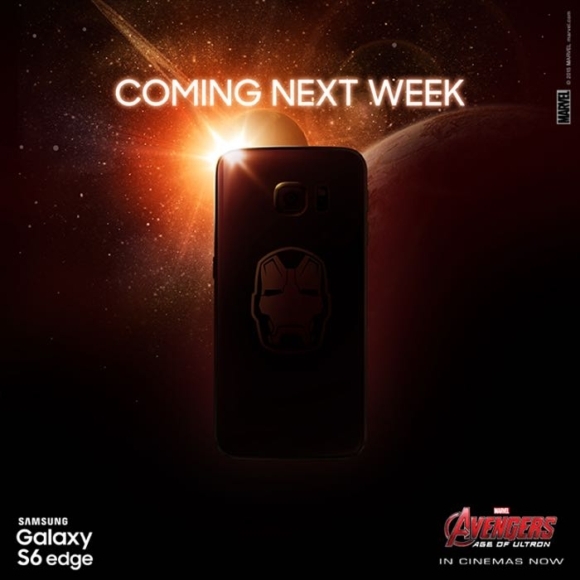 A Samsung's Facebook post that introduced an Iron Man Edition of Galaxy S6 edge, It included a photo offering a glimpse of the handset along with a "coming next week" message. However, no details on how much the device will cost and when it would be available. We expect the Iron Man edition to be identical to the original S6 Edge internally, with the same 5.1-inch Quad HD display, Exynos 7420 processor, 3GB of RAM, and 16-megapixel rear-facing camera. If you already have an S6 Edge, or you don't want to pay extra to get the Iron Man edition, you may prefer to pick up one of Samsung's official Avengers cases instead. 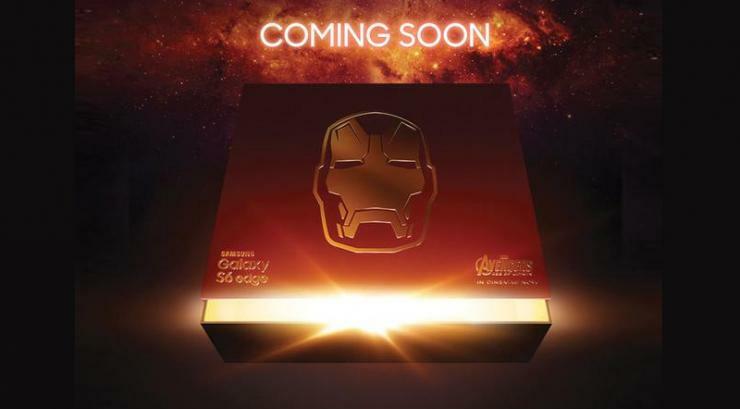 Tags: iron man galaxy edge edition launching next week.